Available in Smoked Tomato and Field Mushroom flavours. 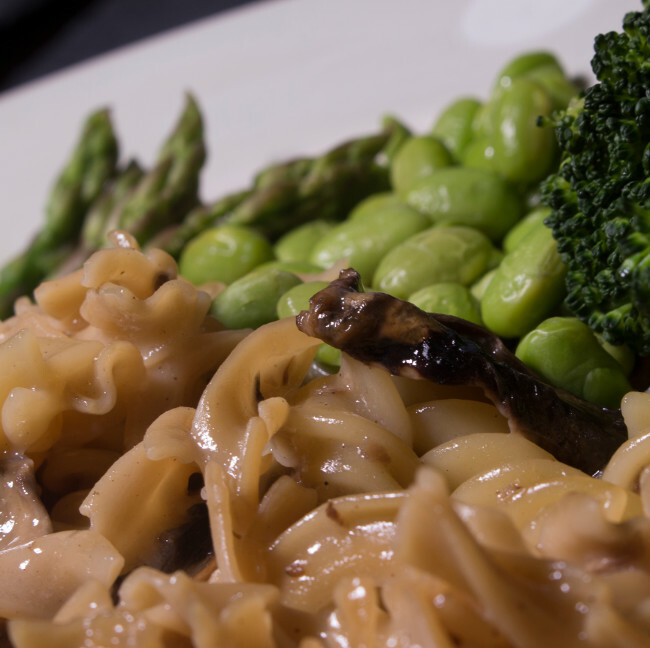 A nutritionally balanced meal containing 25 grams of high quality vegetarian protein to be consumed at any time. TORQ’s 2:1 Any Time SNAQ Meals have been developed alongside our long-standing Performance Nutrition range. Athletes and physically active people should aim to consume 20-25g of high quality protein 5-6 times per day to promote a positive NET protein balance and deliver the essential amino acids responsible for muscular remodelling and cellular adaptation. Intermittent interval type activity, strength training or lighter endurance exercise will not deplete the body’s stored glycogen reserves as extensively as high intensity endurance activity. Our 2:1 SNAQ Meals have been designed to satisfy an athlete or physically active person’s nutritional demands when carbohydrate replenishment is less important, whilst ensuring that a standardised 25g dose of high quality protein is delivered. During periods of higher intensity back-to-back interval training, competition and high intensity endurance activity, consider using our 3:1 Recovery or 5:1 Carbo-Load SNAQ Meals. Available in two tasty vegetarian flavours, Smoked Tomato and Field Mushroom, supplied in convenient individual single-use pouches. 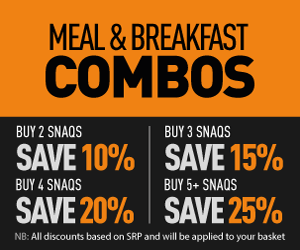 Our 2:1 Any Time SNAQ Meals can be enjoyed at any time of day. Simply add contents of the pack to 400ml of boiling water and cook for 10 minutes either on the hob or in the microwave. Garnish your 2:1 SNAQ Meal, with a vegetable side to ensure a complete meal balanced with carbohydrate, protein, fat, vitamins, minerals and dietary fibre to support a healthy, athletic lifestyle. Consuming rich, lean sources of carbohydrates and proteins can promote the replenishment of muscle glycogen (the body’s store of carbohydrate) and enhance training adaptation by ensuing there is sufficient availability of free circulating proteins required for muscular and cellular repair and reconstruction by stimulating muscle protein synthesis factors. 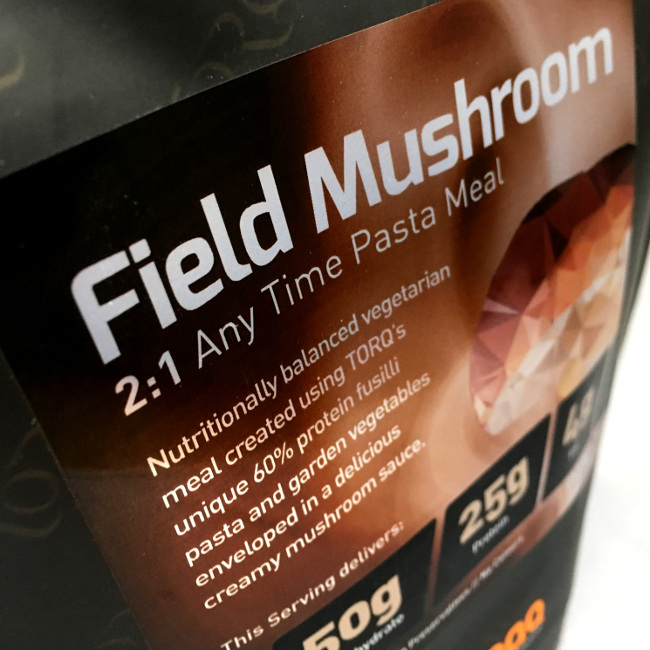 Our 2:1 SNAQ Meals contain 25g of premium quality vegetarian protein with an extensive amino acid range. The protein is delivered primarily from our unique and highly functional TORQ Protein Fusilli (available separately) ensuring an extremely low fat source of the highest quality protein. 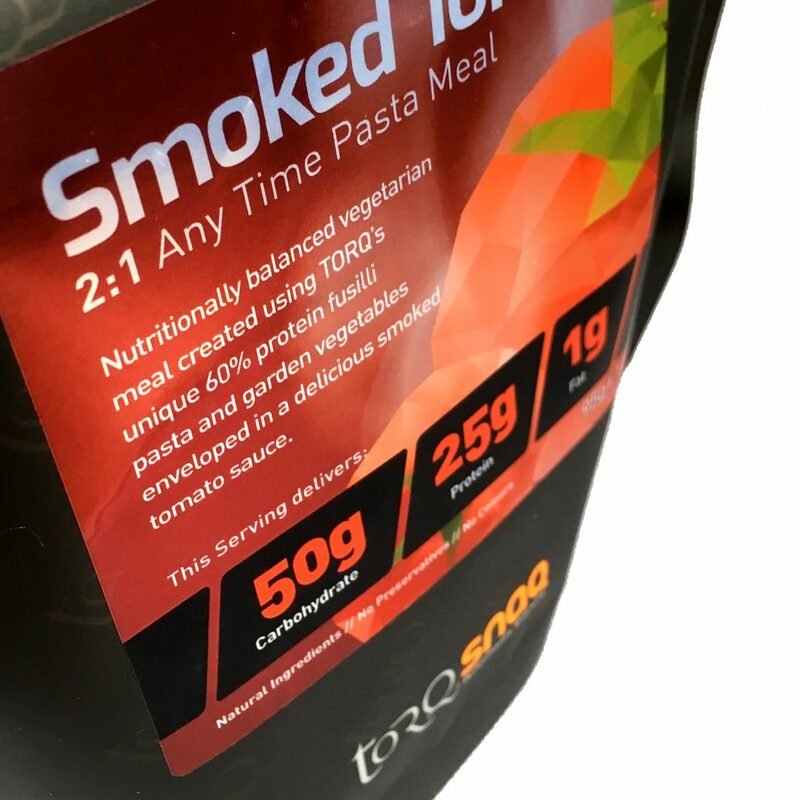 The extremely low fat content of the 2:1 SNAQ Meals ensures that both carbohydrate and protein are delivered quickly and efficiently to the blood, optimising the supply of ‘useful’ calories. This means that our meals contain fewer overall calories than would typically be consumed if creating your own recipes, because of the prevalence of fat in many commercially available protein sources and food ingredients in general. Immediately after heavy exercise, we would always recommend the consumption of TORQ Recovery Drink, due to the rapid absorption of TORQ’s multi-transportable carbohydrates found within TORQ Recovery and other nutrients unique to the product like Ribose and Glutamine. You could also consider simply consuming one of our 3:1 Recovery SNAQ meals as these represent a viable alternative to a recovery drink? In the hours following exercise it is important that you continue to facilitate the recovery process by consuming nutritious, balanced foods and our 2:1 SNAQ Meals provide an exceptionally effective ‘savoury’ method of ensuring the optimum quality and quantity of nutrients consumed. It may be that you have chosen to consume our recovery drink for its effectiveness and convenience immediately after exercise and because your next scheduled training session isn’t intended to be overly demanding, only a moderate intake of carbohydrate is required from your next meal. At the same time, regular 25g ingestions of high quality protein throughout the day remain essential from a recovery and protein balance perspective. 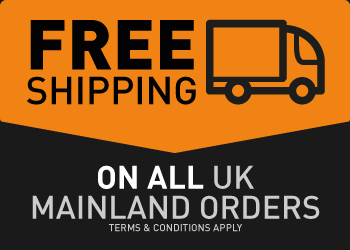 Similarly, you might simply be on a low load training week, creating a lower carbohydrate demand and the 2:1 SNAQ Meals serve to support this environment, once again providing the regular 25g doses of essential high quality protein to maintain muscular maintenance, development and cellular adaptation. We take our ingredient choices very seriously here at TORQ and there is no doubt that the SNAQ Meals we have created are ‘real food’. 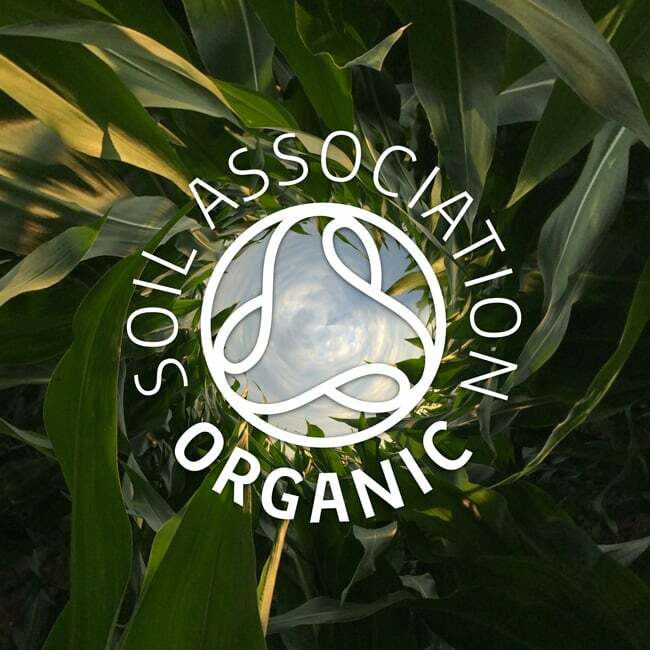 We have always held the firm philosophy that whilst dietary performance is our priority, we will always forge a natural path, which is why we have Soil Association Organic and Fairtrade Foundation approval on many of our products. Our meals have been developed using natural vegetable powders, herbs, spices and seasoning to complement the technical high protein and regular pastas which provide the majority of the macronutrient calories. Our SNAQ meals are deliberately low in fat to facilitate the rapid absorption of useful calories and we make a point of suggesting that you should accompany your meal with a fresh salad, broccoli, green beans or other fibrous vitamin-rich vegetables. Our meals can be consumed on their own without accompaniment and will be highly functional, but we would always recommend regular consumption of fresh fruit and vegetables, because the fibre and micronutrients contained within these fresh foods are essential for a healthy balanced diet. 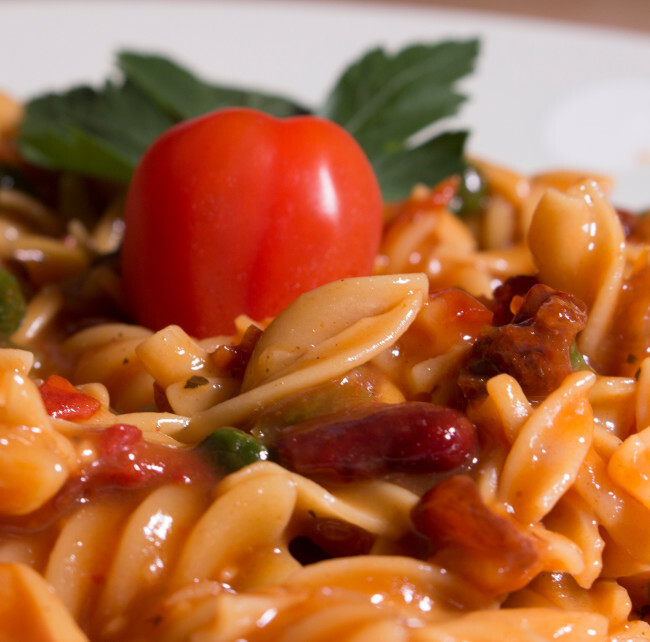 Ingredients: Smoked Tomato Sauce (Maize Starch, Dehydrated Tomato, Sugar, Red Kidney Beans, Sundried Tomato, Tomato Flakes, Dehydrated Onion, Wheat Flour (Wheat Flour, Calcium Carbonate, Niacin, Iron, Thiamine), Milk Solids, Skimmed Milk Powder, Green & Red Bell Pepper, Rapeseed Oil, Dehydrated Garlic, Smoked Paprika, Basil, Black Pepper, Cumin, Ginger, Thyme) (40.0%), Protein Fusili (Vegetable Proteins (Soya, Pea), Durum Wheat Semolina, Egg White Powder, Algae Extracts (Sodium Alginate), Amino Acids (L-Methionine, L-Threonine)) (30.5%), Fusilli (Durum Wheat Semolina, Water) (17.9%), Sundried Tomato (Sundried Tomato, Salt) (6.3%), Dehydrated Garden Peas (5.3%). Allergy Information: For allergens including cereals containing gluten see ingredients in bold. Contains Egg, Soya and Gluten. May also contain celery. Allergy Information: For allergens including cereals containing gluten see ingredients in bold. Contains Milk, Egg, Soya and Gluten. May also contain celery. 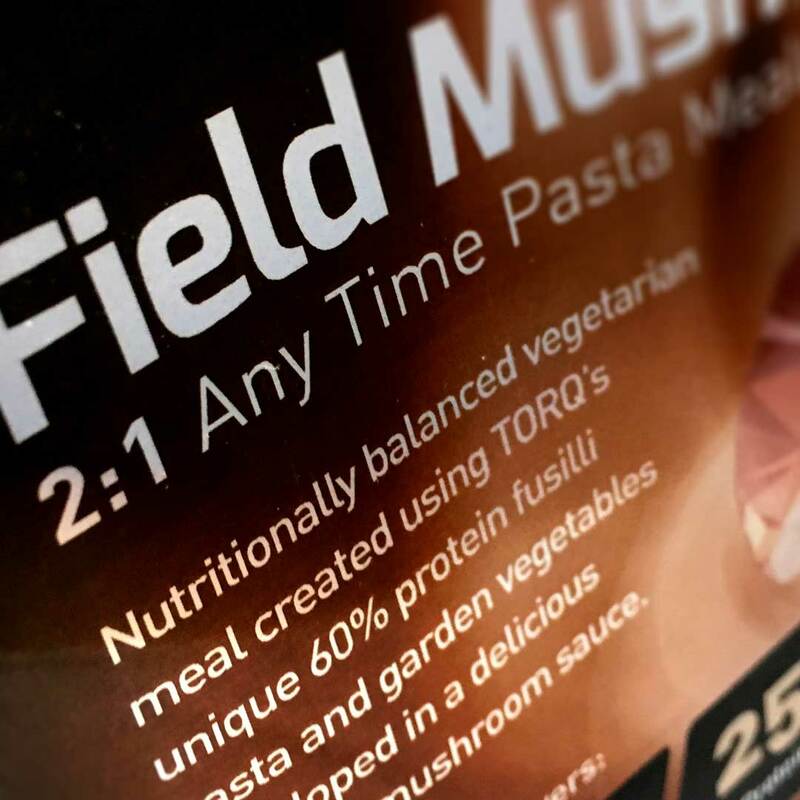 TORQ 2:1 Recovery SNAQ meals contain TORQ 60% Protein Fusilli Pasta with an exceptionally rich Amino Acid profile.